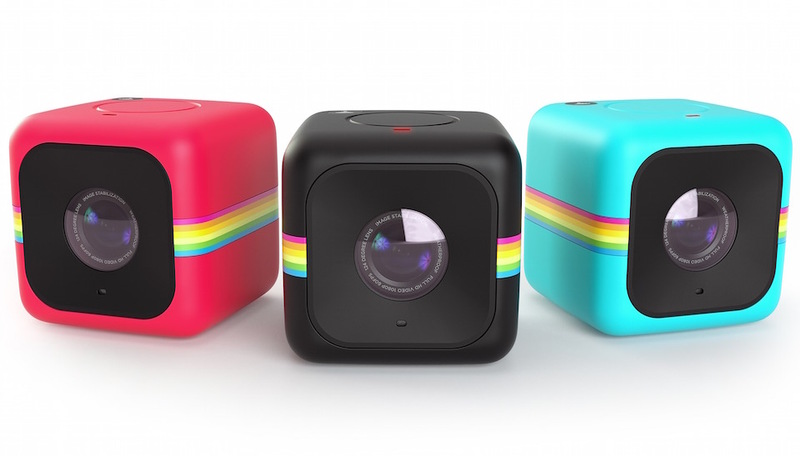 Polaroid’s first Cube camera was a novel idea that lacked polish. 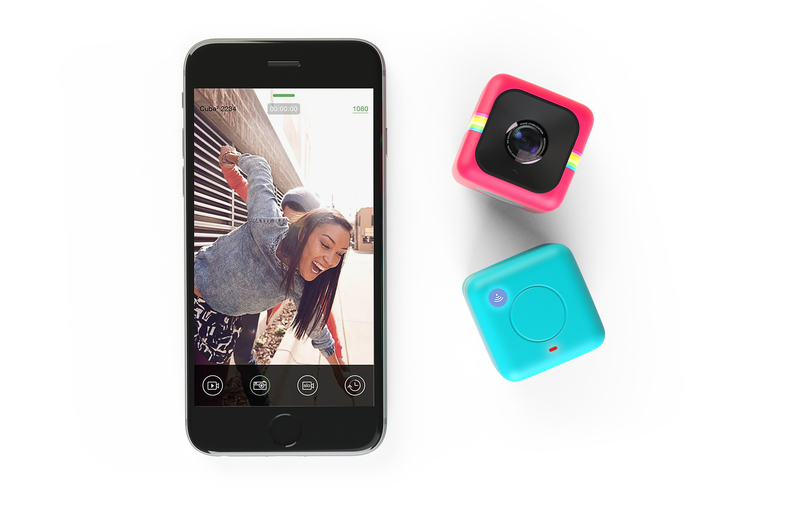 To make its new Cube+ stand out, Polaroid is adding Wi-Fi and a smartphone app to the mix. Outside of Wi-Fi and a new app, the Cube+ is a lot like the original Cube. Same 1080p video capture (the original can toggle between 720p and 1080p) and 35mm frame. The announcement doesn’t note whether or not the Cube+ has the same 6 megapixel lens as its predecessor, but it keeps the same magnetic base for attaching the Cube+ to just about any metal surface. The addition of Wi-Fi will make photo transfer much simpler, and allow for your phone to use the accompanying app as a viewfinder. Polaroid also says we’ll be able to edit, share, save or print photos and video from within the app. Polaroid is unveiling its new camera June 24 at CE Week. The Cube+ will sell for $149.99 starting in August.